Let me introduce myself to you. I am xxxxxxxxxx, completed M. Sc Micro Biology. At present I am working as a research Fellow in Centre for xxxxxxxx, xxxxxxxxxx, India. How are you sir? I am your student. How can I mean, in January 2005 you come to India. At that time your engaged some class to us in xxxxxxxxx College, Axxxxxxxx. Presently I am working on Genetics of â€œxxxxxxxxxxxxâ€ under the esteemed guidance of Dr. xxxxxxxxxxx and Dr. xxxxxxxxxx. I am very much interested to do PhD. Herewith, I am sending my curriculum Vitae as attachment to your kind perusal. I assure you, I shall work with at most devotion and sincerity to give you satisfaction and also I am confident that I can lead PhD successfully with the experience I gained during my research work at xxxxxxxxx. Given a chance I will prove my caliber. 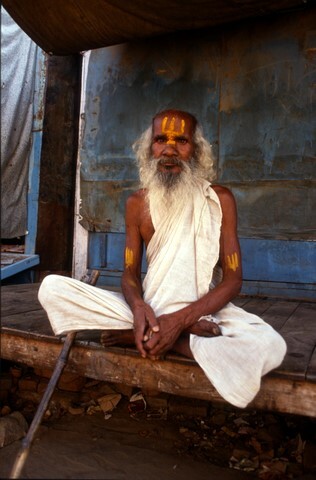 YES, I have been in India (but not in 2005). But NO, I don’t have any open position.